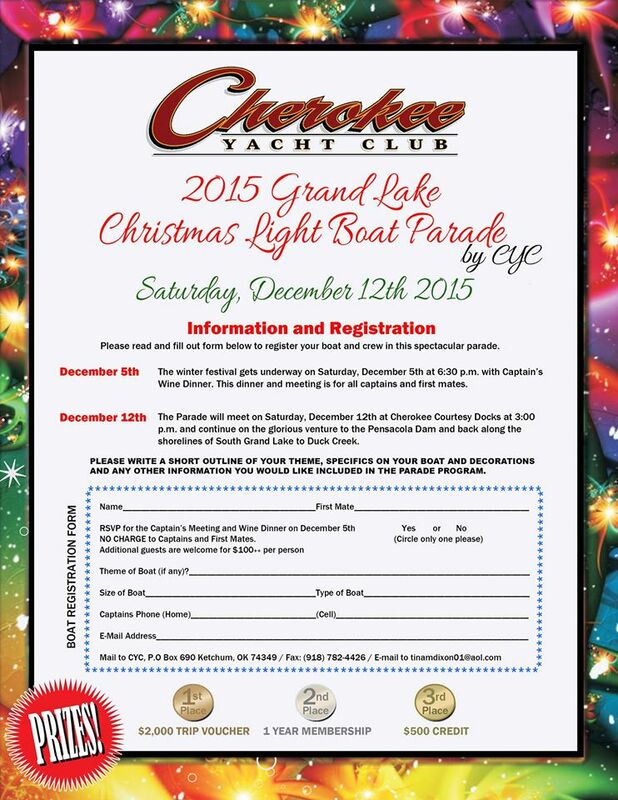 If you haven't made plans yet, the Christmas Boat Parade will be held December 12th, 2015. Will you be participating or viewing the parade? Share with us your experience.